Anyone familiar with the Eileen Fisher brand knows that a commitment to sustainability is key to the company’s mission. 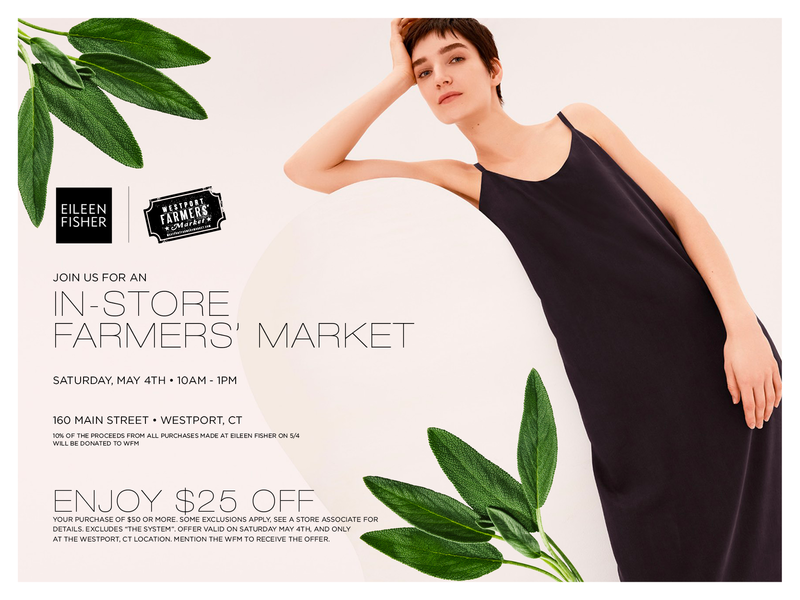 And in keeping with their mission, each year Eileen Fisher of Westport creates a store within a store in support of the Westport Farmers’ Market. 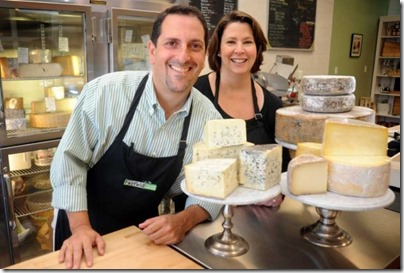 On May 4, select vendors from the WFM will sell handcrafted food and fare in a pop up at the Eileen Fisher store at 160 Main Street in Westport. 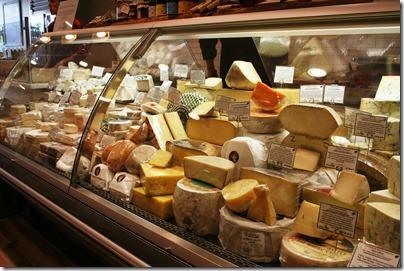 10% of all proceeds from purchases in the store on that day will benefit the Westport Farmers’ Market. Congratulations to these students close to Sono! Included is the name of the winner, their school, scholarship name, probable career field, home town, and a description of the scholarship. The Maritime Aquarium’s Spring Vacation Camp invites students to explore a different topic involving our natural world each day. 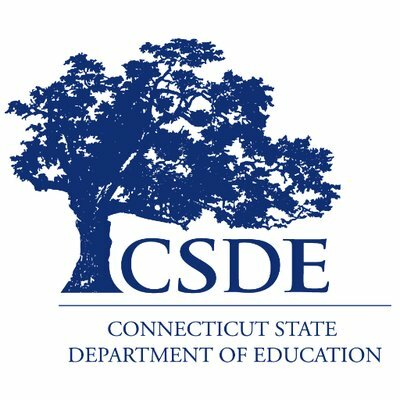 But act fast: programs are filling and a sign-up deadline of Mon., April 8 is approaching quickly. Sign up for one, some or all five days. All programs meet from 9:30 a.m. to 4 p.m. Each will be full of age-appropriate animal encounters, hands-on activities and experiments that make learning fun. Many include an IMAX movie. 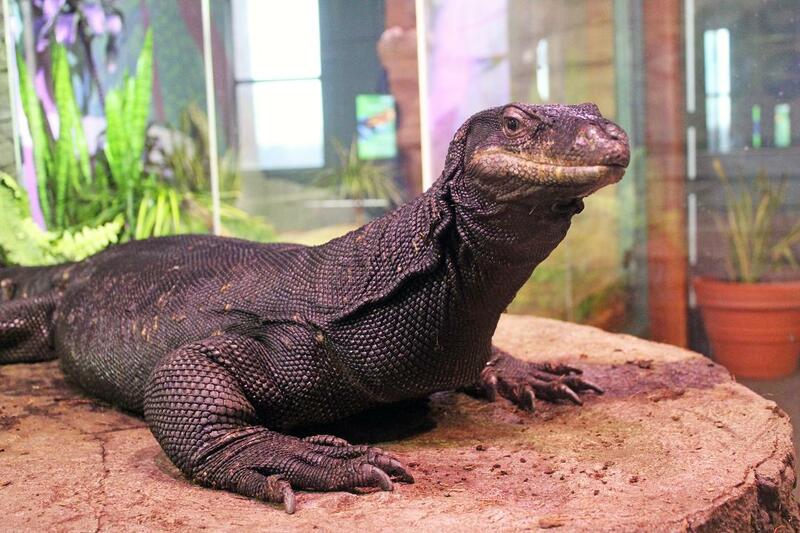 Meet some of the animals in the Aquarium’s newest exhibit, “Just Add Water,” see the IMAX movie “Backyard Wilderness” and more. Go on an Aquarium scavenger hunt, make a compostable citizen-scientist craft, see the IMAX movie “Oceans: Our Blue Planet” and more. Participants learn from one of the Aquarium’s marine biologists, make an “enrichment” for one of the Aquarium’s animals, and even help to feed the rays, crabs and terrapins. Activities include a thrilling behind-the-scenes view as the Aquarium’s large sharks are fed, meeting the divers who dive among the sharks, and making a shark-tooth necklace. 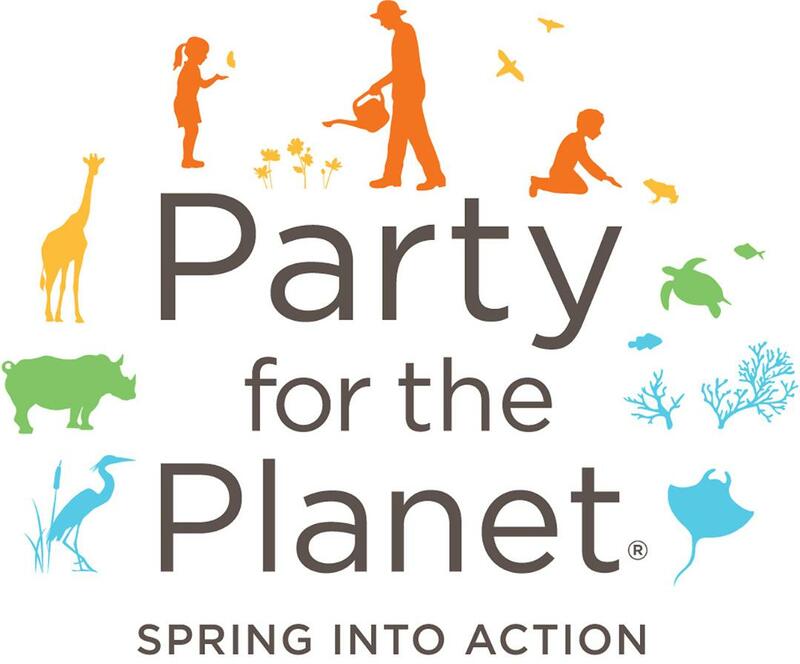 Activities and crafts focus on environmental issues and the simple ways we each can do our part to improve the health of our planet. Cost is $100 per day ($90 per day for Maritime Aquarium members). To accommodate parents’ busy schedules, the Aquarium offers pre-care from 8:30 to 9:30 a.m. ($20 per day/$15 for members) and post-care from 4 to 5:30 p.m. ($35 per day/$30 for members). Children should bring a snack, a bag lunch and an appetite for adventure. As a Connecticut state-certified camp, the Aquarium requires health-exam forms for every child enrolled. Space is limited and advance registration is required. Refunds will not be given for cancellations after April 5. 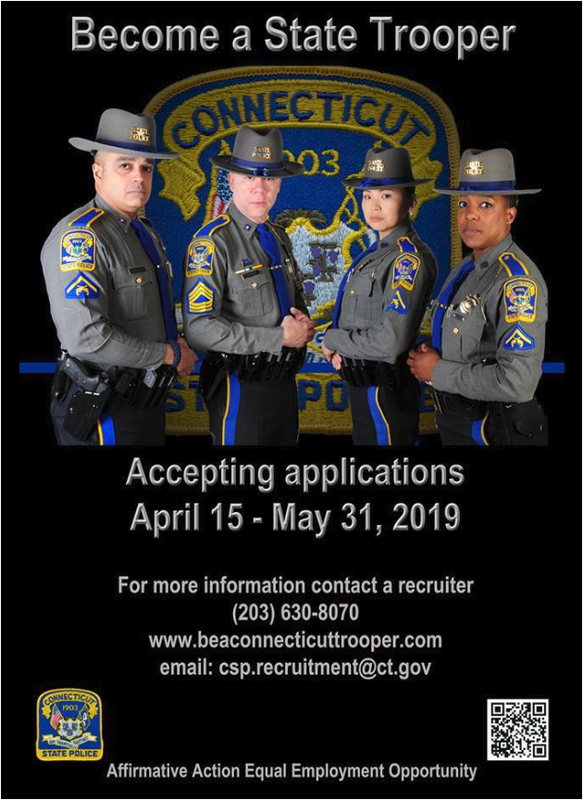 For reservations or more details about the spring-vacation programs, call (203) 852-0700, ext. 2206, or go online to www.maritimeaquarium.org/camps. Of course, you can give your child a memorable day during his or her spring break just by visiting The Maritime Aquarium! 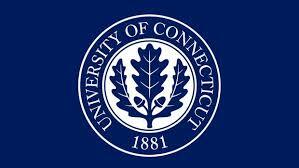 All exhibits in the popular Connecticut family attraction will be open daily from 10 a.m. to 5 p.m., with a choice of three excellent IMAX movies to pick from: the new “Superpower Dogs,” as well as “Backyard Wilderness” and “Oceans: Our Blue Planet.” (One IMAX movie is included with admission.) Get details about a visit at www.maritimeaquarium.org. You're IT Saffron Indian Cuisine! Three questions with Anterpreet Kaur, owner of Saffron Indian Cuisine. I started my business due to the lack of authentic Indian restaurants in the area. We are a family owned restaurant and our food is 100% authentic and homestyle. Chicken Tikka Masala is our best selling item! Do you use any local businesses to support your business? We use many local businesses to support our restaurant. One of them is Carlyn Hardware and Paint Store, located at 331 Westport Ave, Norwalk CT.
Saffron Indian Cuisine is located at 333 Westport Ave in Norwalk. Visit them online here. 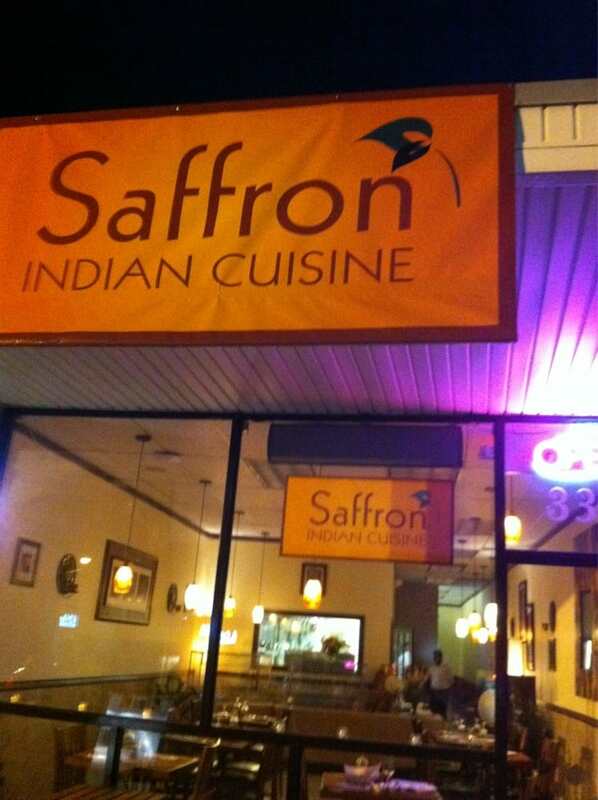 Stay up to date on restaurant happenings by visiting Saffron Indian Cuisine on Facebook here. Saffron Indian Cuisine tags Carlyn Hardware and Paint Store. 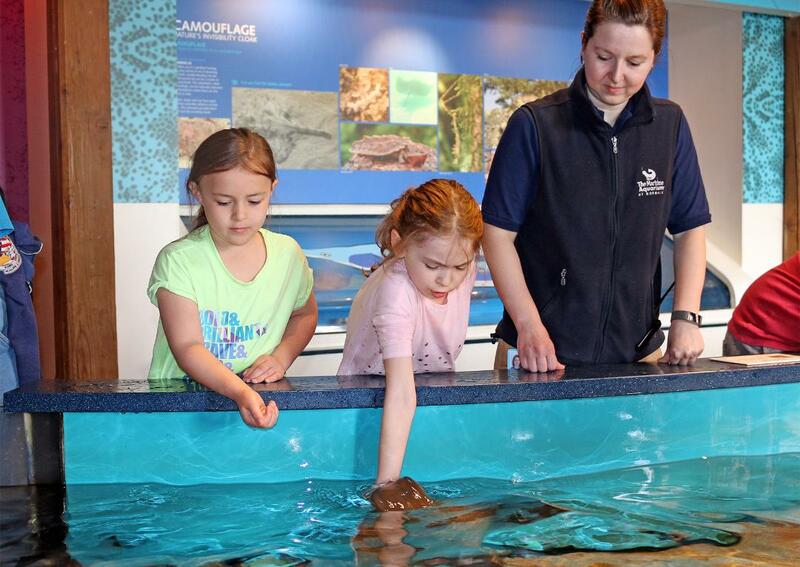 The weekend of April 13 and 14 offer the final chances to join The Maritime Aquarium at Norwalk in seeking out some of the seals and birds that spend the colder months just off Connecticut’s shores. The Maritime Aquarium’s 2018-19 season of “Seal-Spotting & Birding Cruises” concludes with outings on Sat., April 13 (at noon) and Sun., April 14 (at 1 p.m.). These invigorating 2½-hour cruises seek out some of the harbor seals and gray seals that annually migrate down into Long Island Sound from northern waters. Aquarium educators will point out these federally protected marine mammals and talk about their natural histories. “Seal-Spotting & Birding Cruises” take place aboard The Maritime Aquarium’s R/V Spirit of the Sound™, the country’s first research vessel with quiet hybrid-electric propulsion. She has a climate-controlled cabin but, because the best viewing is outside on the deck, participants should dress for the weather. Binoculars will be provided, but you can bring your own. Tickets for a “Seal-Spotting & Birding Cruise” are $29.95, or $24.95 for Aquarium members. Please note that all passengers must be at least 42 inches tall. 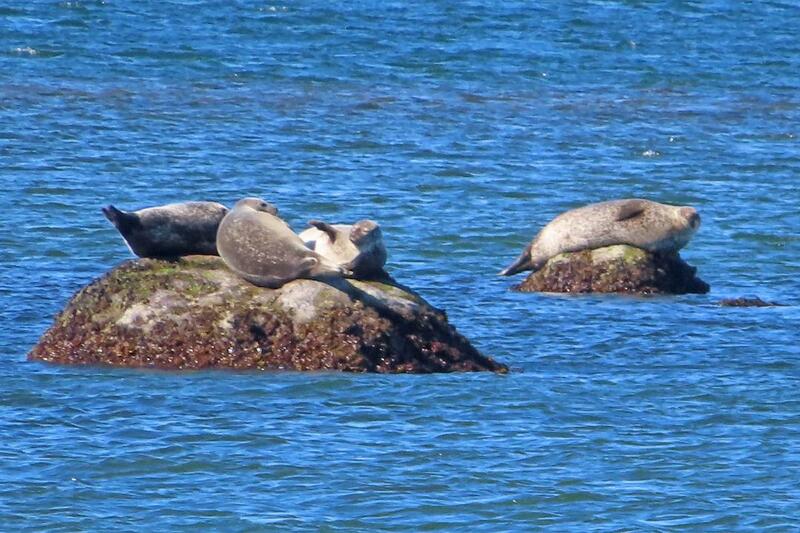 As the seal-spotting season ends, a new season soon will begin on the Sound for the Aquarium’s cruises. The 2019 Marine Life Encounter Cruises will begin with weekend outings in May and June. These memorable encounters give participants hands-on introductions to a variety of fish, crabs, mollusks and other creatures brought up right out of the water right before your eyes. 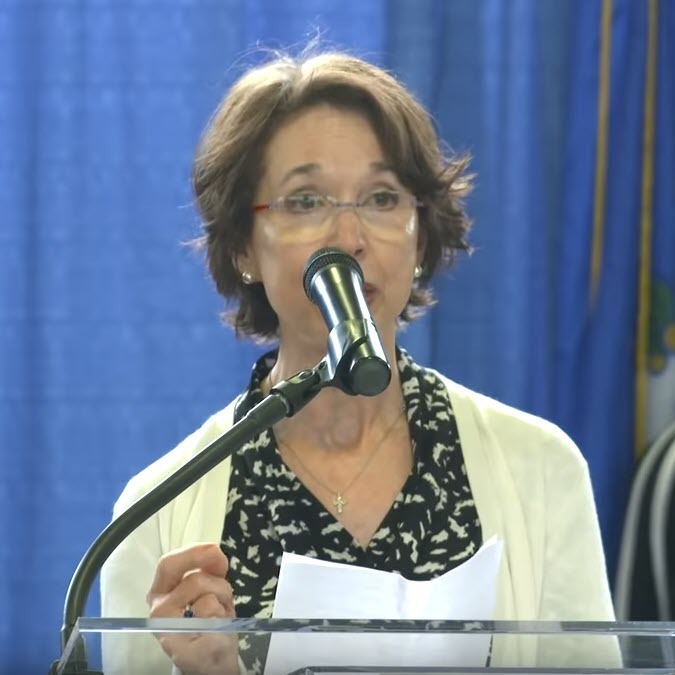 Lori Cochran-Dougall, Director of the Westport Farmers’ Market (WFM), announced today that the organization is the recipient of a $10,000 grant from the esteemed Newman’s Own Foundation. The grant funding, which the WFM also received last year, supports its commitment to Homes for the Brave’s Female Soldiers: Forgotten Heroes program, located in Bridgeport. The Female Soldiers: Forgotten Heroes Program is Connecticut’s first and only community-based transitional home exclusively for homeless female Veterans and their young children. Through this generous grant funding, homeless female veterans will continue to work with this local farmers’ market who facilitates and funds chefs and ingredients from the WFM community. Together they prepare, cook, and serve a meal. Several of the participants have secured employment directly from working with local chefs and the WFM. Participating chefs include: Jes Bengston of Terrain, Jennifer Balin of Sugar & Olives, Dan Sabia of Fire Food Wood, Jay Leblanc of Knot Norm's, Anthony Rinaldi of Kawa Ni, Phoebe Cole Smith of Dirt Road Farm, Liz Rueven of Kosher Like Me and Ian Hock of Jesup Hall. 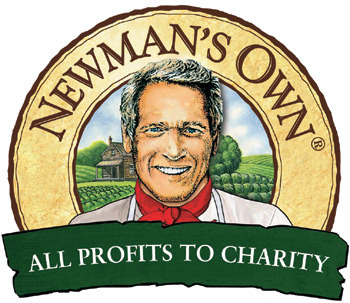 According to Lori Cochran-Dougall, the grant is especially poignant as Paul Newman, [JB1] , was one of the market’s founders in 2006.